Promises Fulfilled will enter the Kentucky Derby with 3 wins in 5 starts along with a 3rd place finish. But his $266,480 in non-restricted stakes earnings is less than all but two other Derby probables. 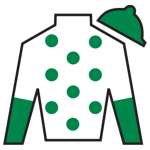 Trained by Dale Romans, Promises Fulfilled has been ridden by three different jockeys in his last three races leading into the Kentucky Derby. Robby Albarado has ridden him three times in his five starts including his only out-of-the-money finish when he led the $1 million Florida Derby through six furlongs before finishing last in the nine horse field. 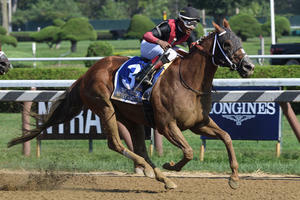 Promises Fulfilled is a son of Shackleford, and Romans purchased him for a bargain price of $37,000. 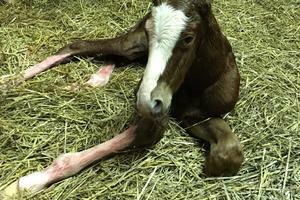 He won his first two races at Churchill Downs by four lengths and his race at Keeneland by a neck. His start at Keeneland saw him rise to the betting favorite by showing great speed and ability. In his stakes debut at Churchill Downs in the 1 1/16 mile Kentucky Jockey Club (G2) last November, Promises Fulfilled set the pace as a 10-1 shot and led the race from the start into the stretch before yielding late in the drive to finish third behind his stablemate Tiz Mischief and the winner Enticed, another solid Kentucky Derby entrant. 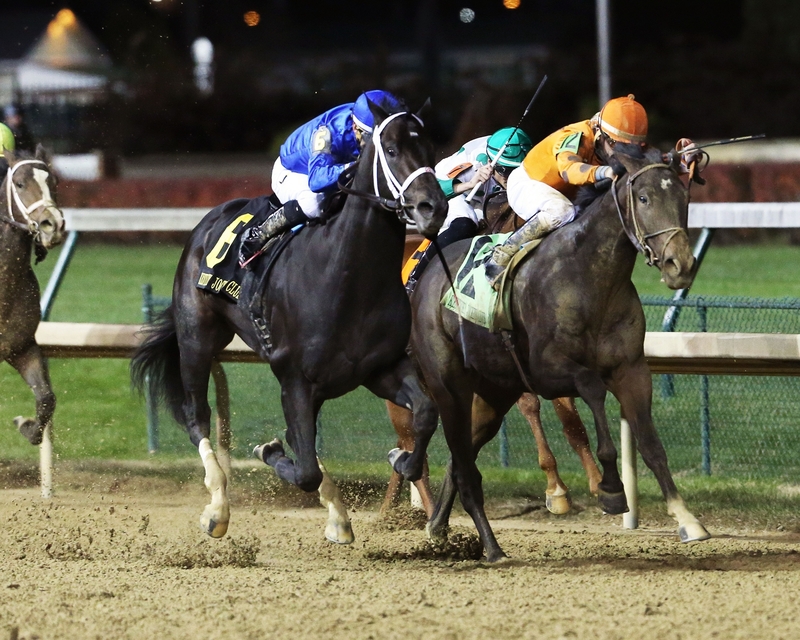 Jockey Alex Canchari had a tough time guiding his young horse around the turns in the Kentucky Jockey Club Stakes, and in his 2018 debut as a 3-year-old, Promises Fulfilled ran more smoothly as a wire-to-wire long shot winner in the $400,000 Fountain of Youth (G2). Rider Irad Ortiz, Jr. confidently handled his horse turning for home, fighting off his stalker and kicking clear to win by more than 2 lengths and 4 ½ lengths in front of the heavy favorite Good Magic. Promises Fulfilled rewarded his backers with a $38.40 win ticket on a $2 wager. 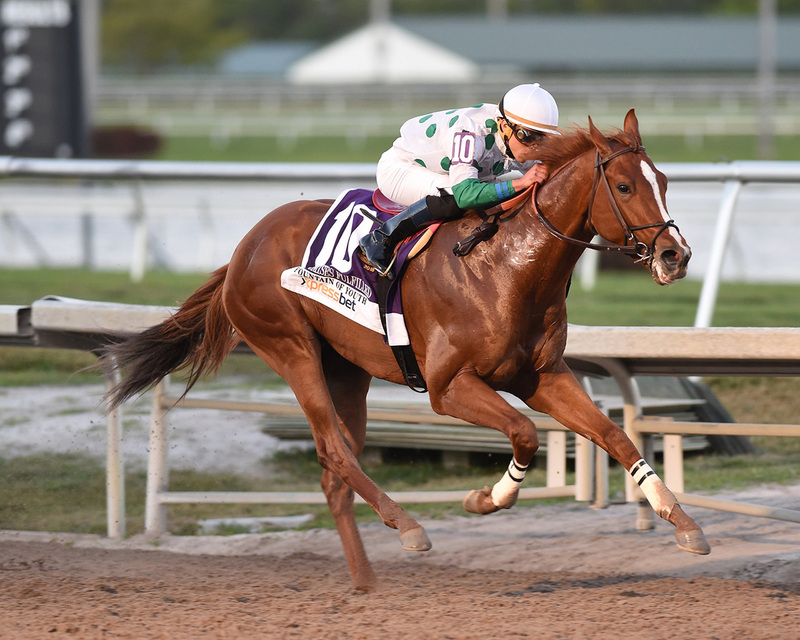 Promises Fulfilled had one of the top BRIS speed ratings in the Kentucky Derby Prep and Championship series, posting a 104 BRIS in the Fountain of Youth, topped only by Audible (107) in the Florida Derby. In that race, Promises Fulfilled was washed out going to post, and he was in a super hotly contested battle up front and leading through six furlongs. 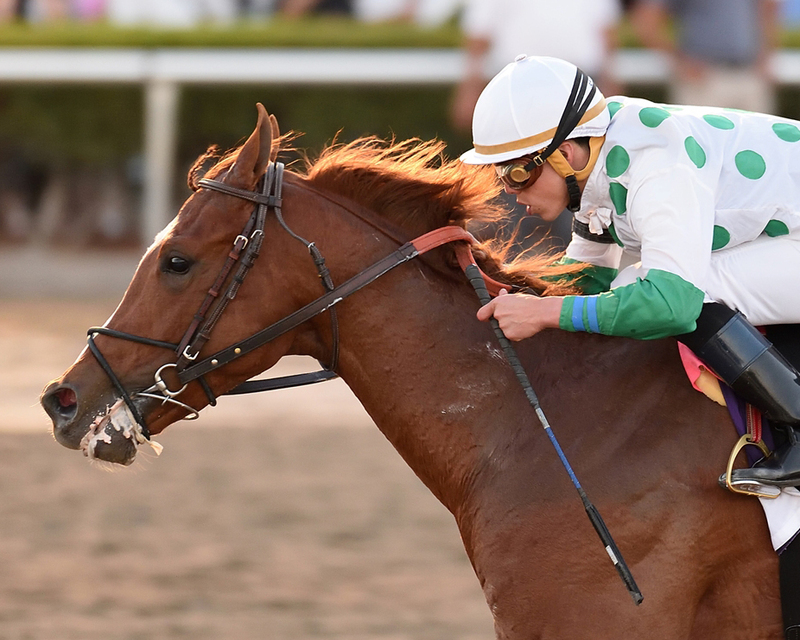 But Promises Fulfilled faded badly and was overrun by all challengers before stopping in the lane and finished last in the $1 million Florida Derby. Promises Fulfilled is from the second crop of Shackleford (by Forestry), whose wins included the 1 3/16-mile Preakness Stakes (G1), one-mile Metropolitan Handicap (G1), and the 1 1/8-mile Clark Handicap (G1) in his career. 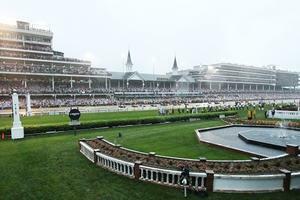 His best finish in three major classic distance races was 4th in the 2011 Kentucky Derby. Promises Fullfilled’s dam was also better as a sprinter and races less than 1 1/8 miles. Promises Fulfilled does have talent and speed, but it’s unlikely he will be able to carry his speed the necessary distance with stamina a concern to go the 1 ¼ mile Derby distance.